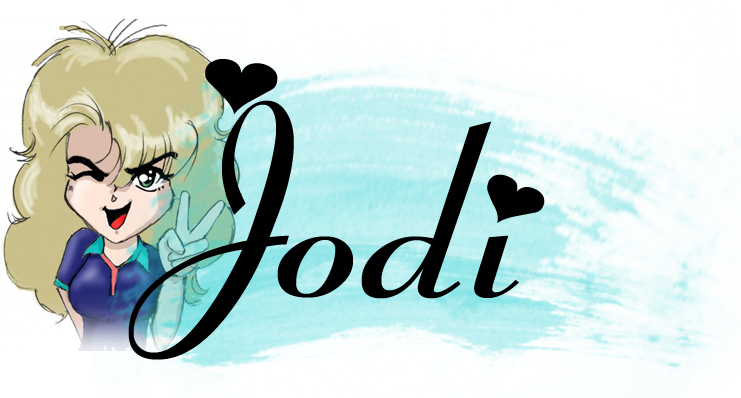 Ramblings of an Impatient Artist: Hippty Hoppity Easter Hop! Today I have a couple of fun gems for you - an Easter Blog Hop with Scrapper's Delights and a fab new challenge with Bombshell Stamps. 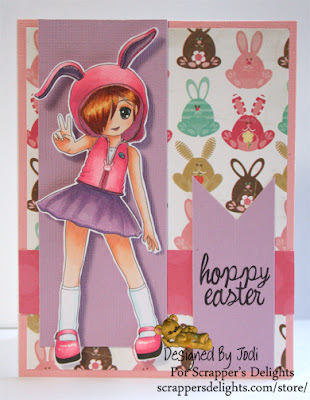 First we have our fun fab Easter Blog Hop with Scrapper's Delights.We're showing off some of the adorable Easter/Spring digis available - Jancie has so many great ideas! 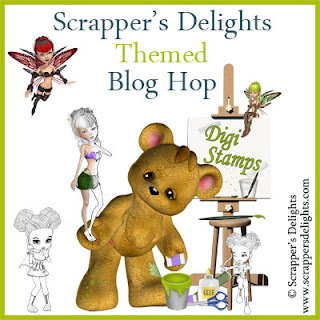 We've also got prizes and a freebie - make sure you leave a comment on each blog you visit along our hippty hop and you could win a Scrapper's Delights digi. One of the design team blogs has a link to a freebie, so make sure you read all thru the blog. The hop will got thru Saturday the 23rd and we'll announce winners sometime on March 25th. I also has my project for the new Bombshell Stamps challenge from Ms. March. Her challenge? Use three Bombshell stamps on your project! Easy peasy! 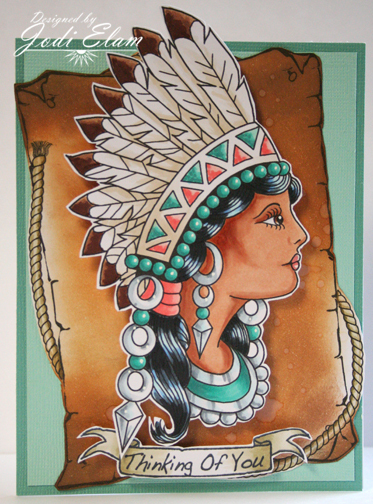 I used Indian Princess, Wanted Poster and Banner Sayings. Make sure you stop by the Bombshell's Blog and check out the other fabulous projects created not only Ms. March but the other Bombshell Girls. Your card is lovely hunni, i'm loving the bunnies on the backing paper. This is just wonderful. Love that background paper. Thanks so much for joining us at Craftin Desert Divas "Easter" Linky Party. Hope you will continue to join us. These are both fantastic! Beautiful colouring, and a very sweet Easter card - love the cute papers and image. Thanks so much for joining in at Creatalicious. Gorgeous cards! Love both of them! TFS! OK that Easter card is totally squeal worthy! I love it! Holy cow, girl!! Awesome coloring! 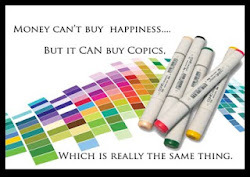 I adore the Easter card...that paper is fabulous. Your Bombshell card is just too beautiful for words. 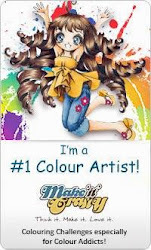 I do love your colouring just brill!